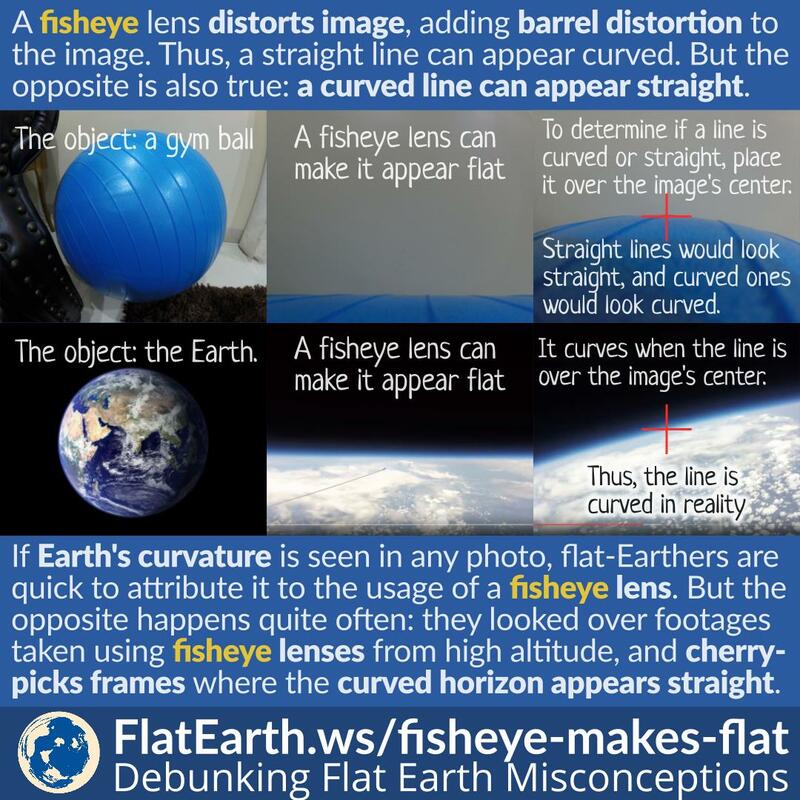 If the curvature of the Earth is seen in any photos, flat-Earthers are quick to dismiss it as the result of a fisheye lens. 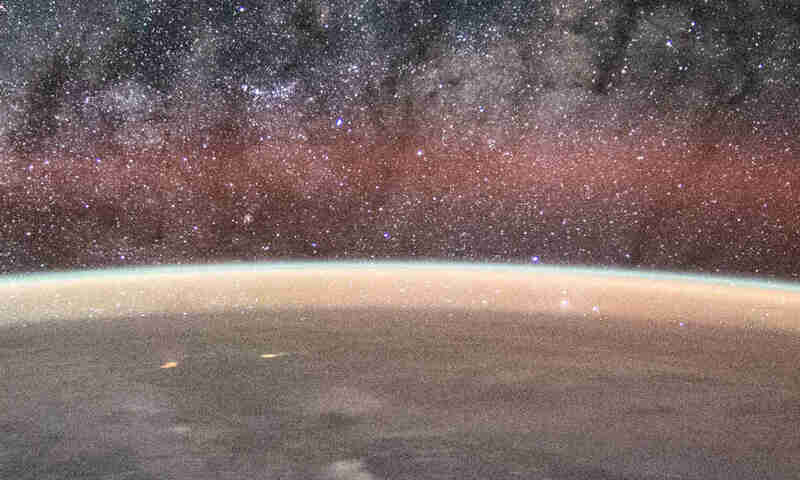 Some of their claims are obviously true: a picture of the horizon taken near the surface should look practically flat. But the opposite happens quite often. The unscrupulous types would look over hours of footage taken using fisheye lenses from high altitude and cherry-pick frames where the fisheye lens makes the curved horizon appears flat. Then they would embed these to memes and distribute them. Many unsuspecting individuals didn’t bother to verify the facts and became victims of the flat-Earth indoctrination through this scheme.